grandma's cookie jar: just for fun - Homemade Play Dough! 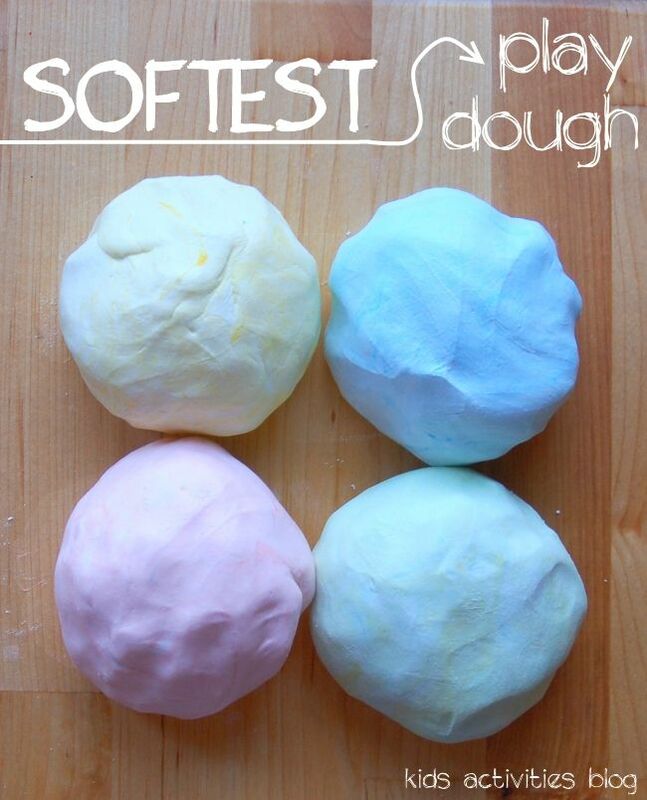 There is certainly no shortage of recipes for making your own play-dough, but this morning as I browsed on Pinterest I found a recipe I am definitely making with my grandsons this weekend when they come over for their sleep-over. I only need two ingredients, but will add two additional ingredients, and there is no cooking involved - just a lot of fun mixing with hands! You will find the recipe at this link - all you need is hair conditioner and cornstarch . . . and, if you want you could add some glitter and food coloring like I am going to for extra fun! I think not only will this be fun to make, but it will smell wonderful! Enjoy!